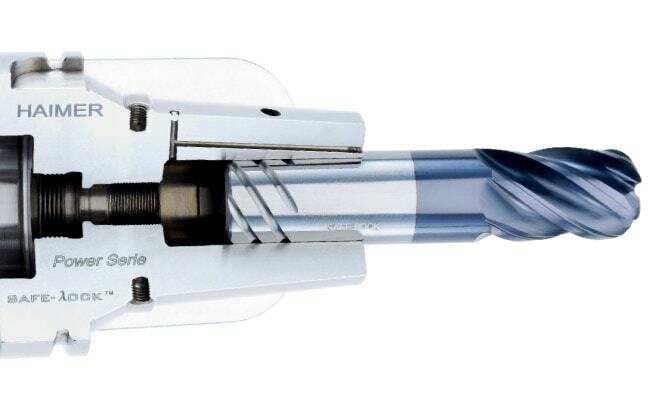 Keyseat cutters, also called woodruff cutters, keyway cutters, and T-slot cutters, are a type of cutting tool used frequently by many machinists – some operations are impractical or even impossible without one. 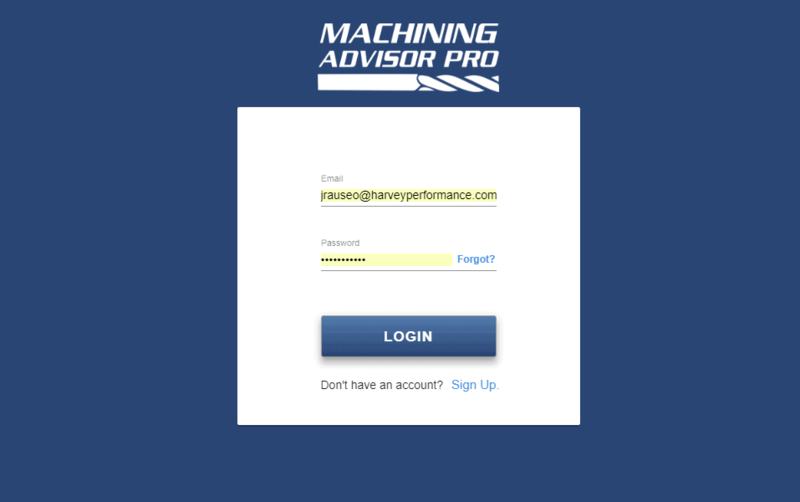 If you need one of these tools for your job, it pays to know when and how to pick the right one and how to use it correctly. 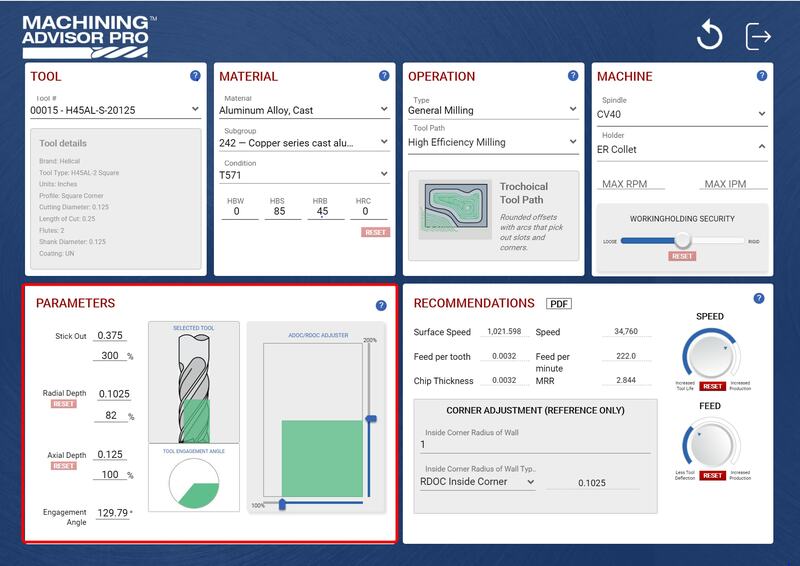 Selecting and utilizing the right tool is often more complicated than identifying the right diameter and dialing in the speeds and feeds. 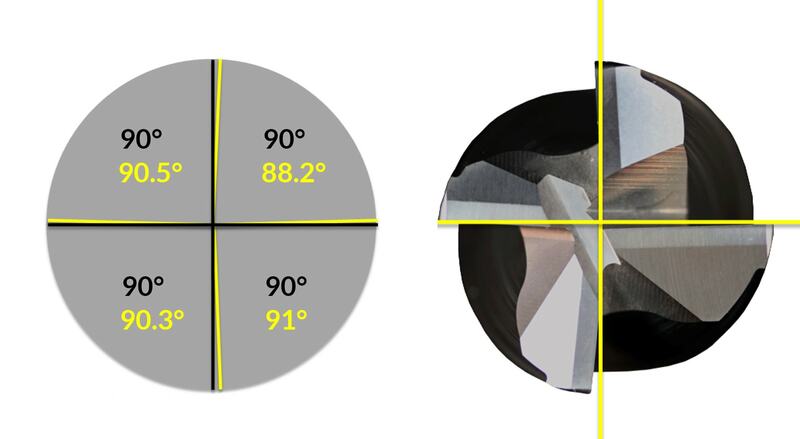 A keyseat cutter’s strength should be considered carefully, especially in tricky applications and difficult materials. As with any tool, a longer reach will make a keyseat cutter more prone to deflection and breakage. 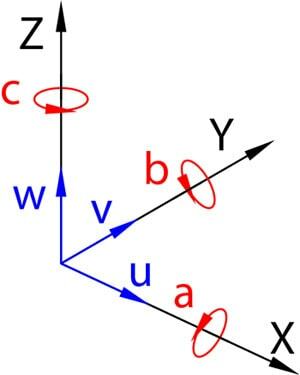 A tool with the shortest allowable reach should be used to ensure the strongest tool possible. 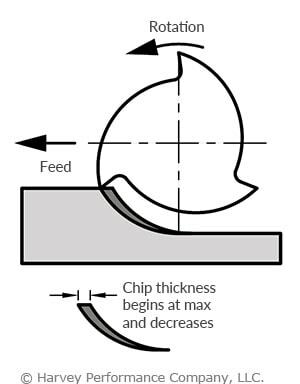 A keyseat cutter’s neck diameter greatly affects its performance. 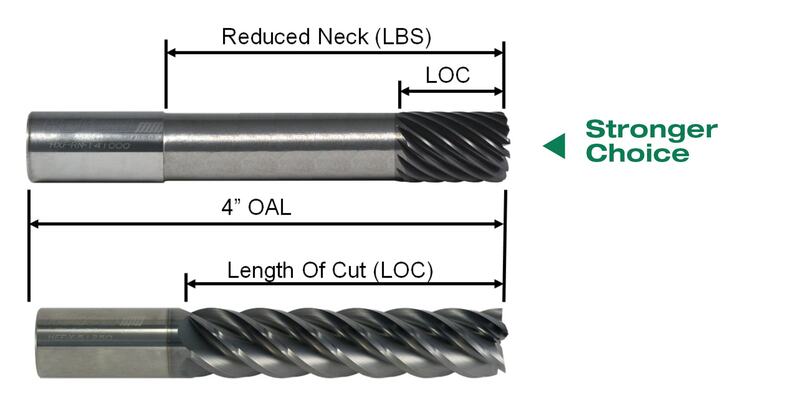 A thinner neck allows for a comparatively larger radial depth of cut (RDOC) and more clearance, but makes for a weaker tool. 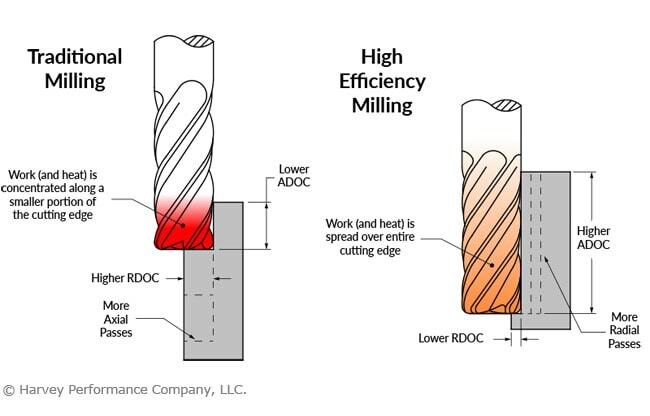 A thicker neck reduces the keyseat cutter’s RDOC, but greatly strengthens the tool overall. 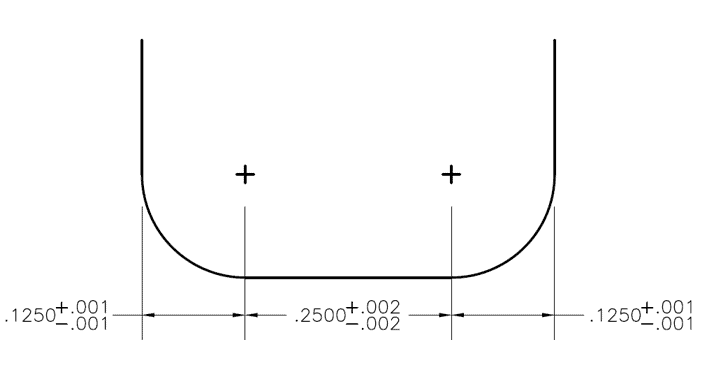 When clearances allow, a keyseat cutter with a thicker neck and larger cutter diameter should be chosen over one with a thinner neck and smaller cutter diameter (Figure 1). 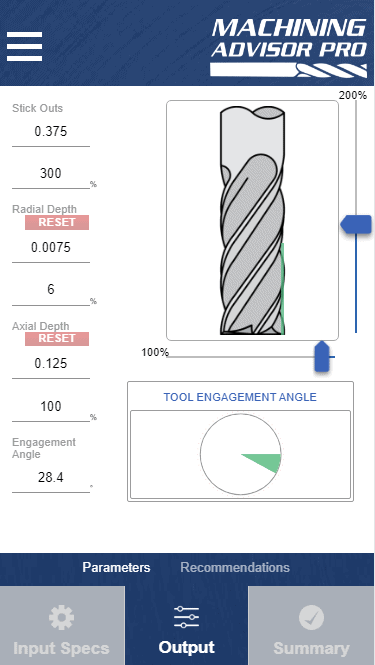 Cutter width has an effect on tool strength as well. 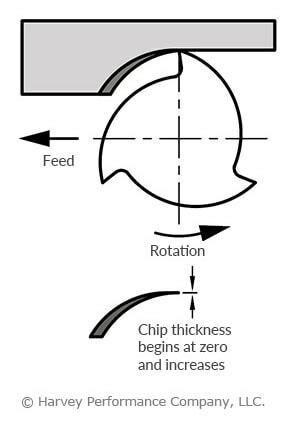 The greater a keyseat cutter’s cutter width, the more prone to deflection and breakage it is. 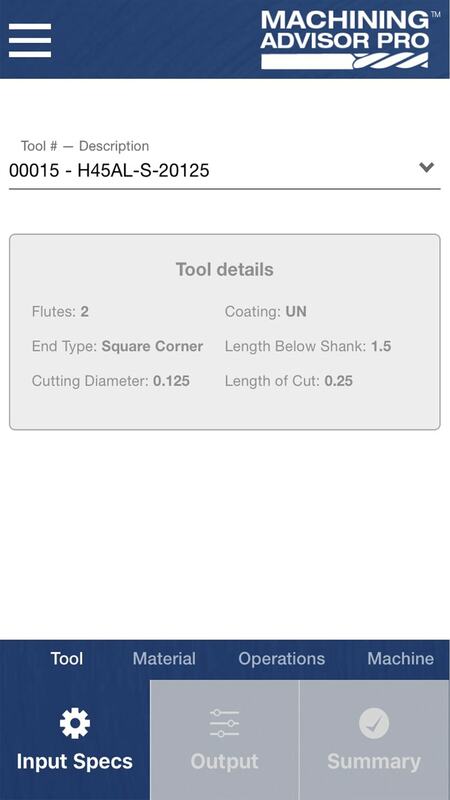 This is due to the increased forces on the tool – a greater cutter width equates to an increased length of engagement. 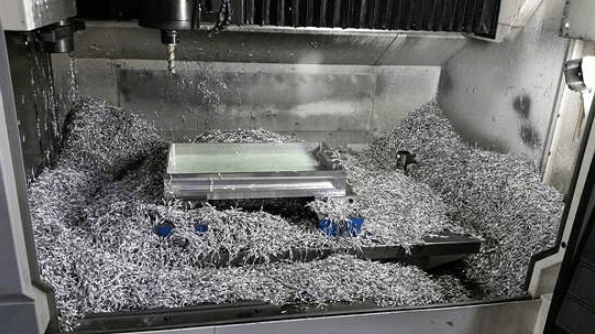 You should be particularly careful to use the strongest tool possible and a light RDOC when machining with a keyseat cutter with a thick cutter width. Understanding a keyseat cutter’s RDOC is critical to choosing the correct tool, but understanding how it affects your tool path is necessary for optimal results. While it may be tempting to make a cut using a keyseat cutter’s maximum RDOC, this will result in increased stress on the tool, a worse finish, and potential catastrophic tool failure. It is almost always better to use a lighter depth of cut and make multiple passes (Figure 2). 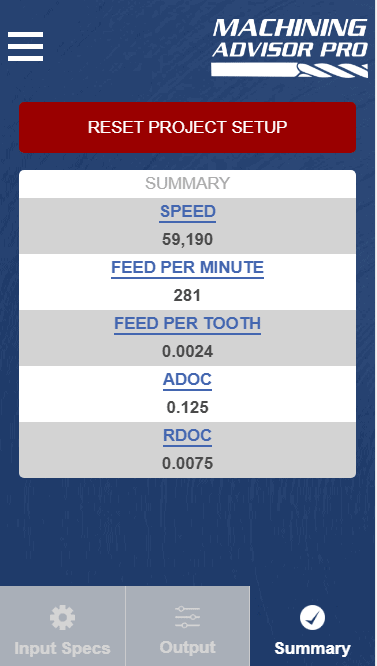 When in doubt about what RDOC is correct for your tool and application, consider consulting the tool manufacturer’s speeds and feeds. 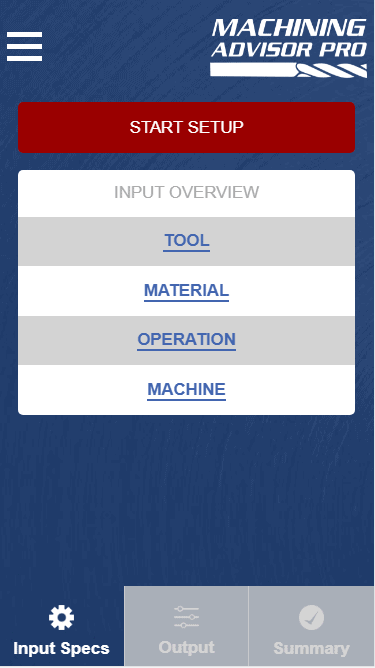 Harvey Tool’s keyseat cutter speeds and feeds take into account your tool dimensions, workpiece material, operation, and more. 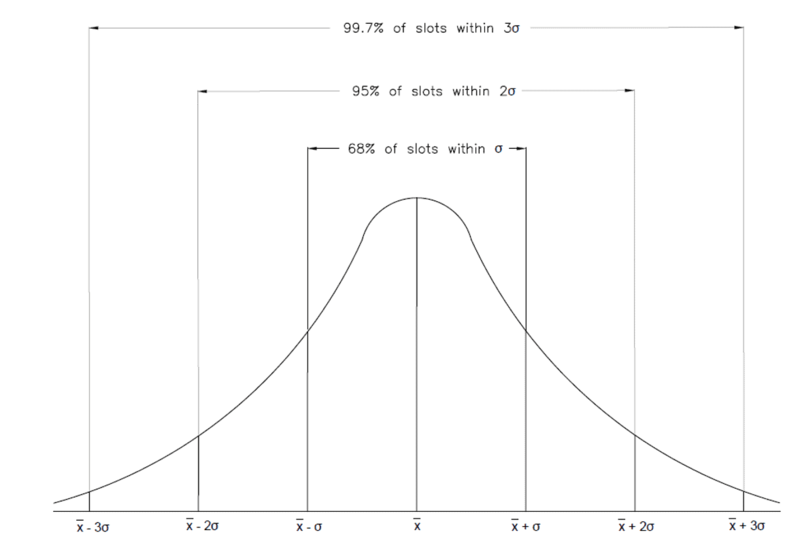 Some machinists use keyseat cutters to machine slots greater than their cutter width. 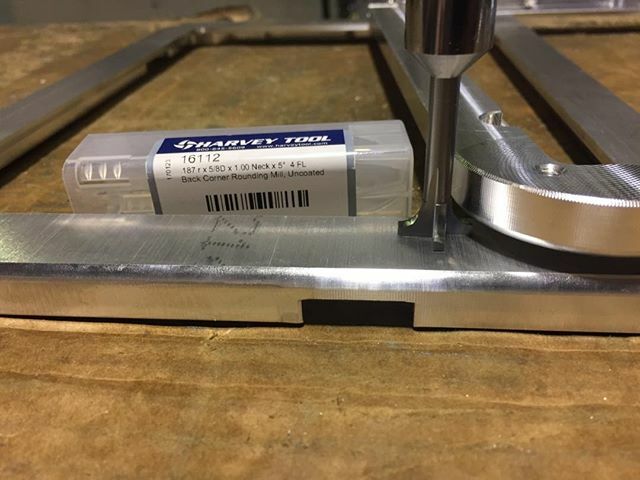 This is done with multiple operations so that, for example, a keyseat cutter with a 1/4” cutter width can create a slot that is 3/8” wide. 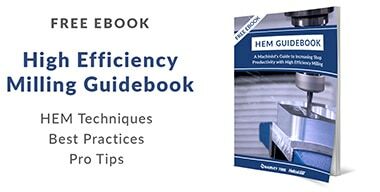 While this is possible and may save on up-front tooling costs, the results are not optimal. 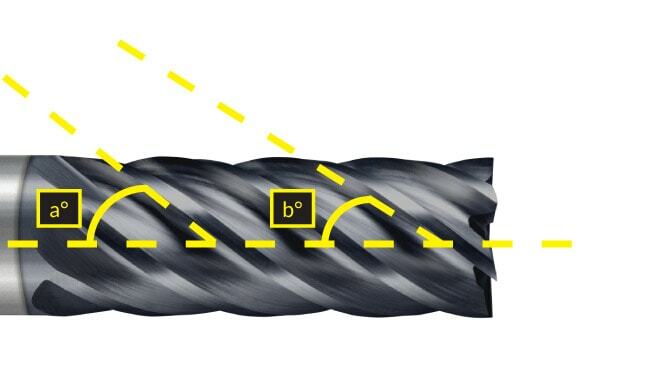 Ideally, a keyseat cutter should be used to machine a slot equal to its cutter width as it will result in a faster operation, fewer witness marks, and a better finish (Figure 3). 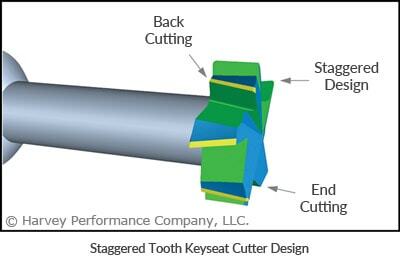 When more versatility is required from a keyseat cutter, staggered tooth versions should be considered. The front and back reliefs allow the tools to cut not only on the OD, but also on the front and back of the head. 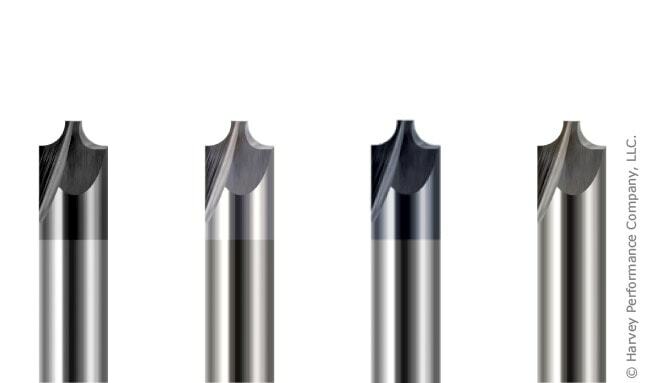 When circumstances do not allow for the use of a cutter width equal to the final slot dimensions as stated above, a staggered tooth tool can move axially in the slot to expand its width. 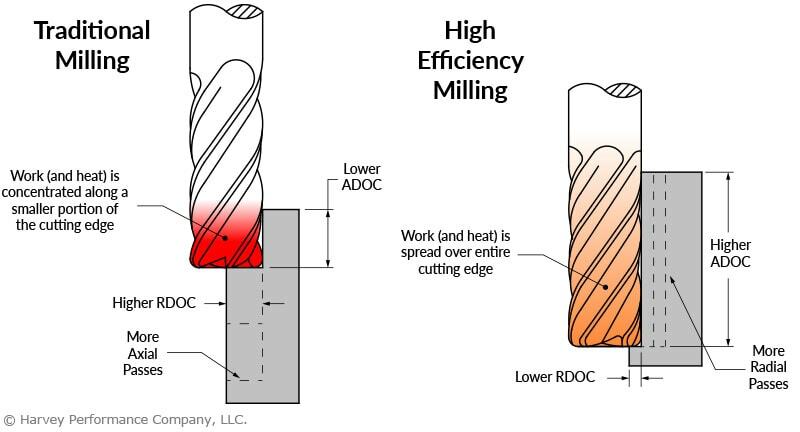 Machining difficult or gummy materials can be tricky, and using a staggered tooth keyseat cutter can help greatly with tool performance. 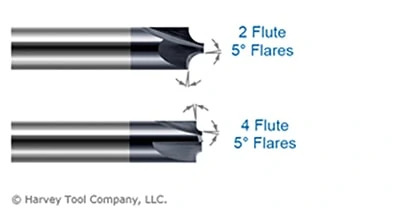 The shear flutes reduce the force needed to cut, as well as leave a superior surface finish by reducing harmonics and chatter. Having trouble finding the perfect keyseat cutter for your job? 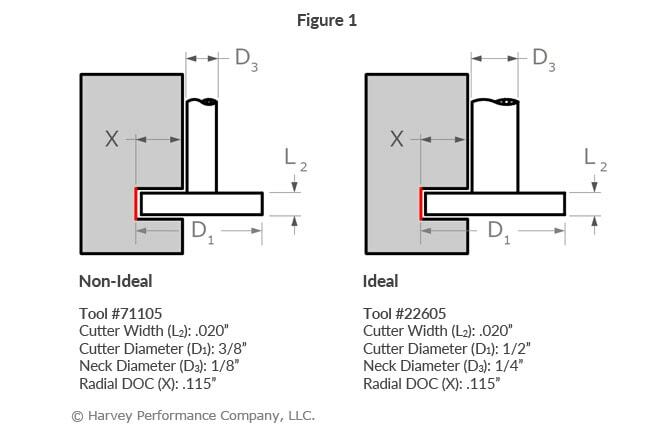 Harvey Tool offers over 1,800 keyseat cutter options, with cutter diameters from 1/16” to 1-1/2” and cutter widths from .010” to ½”.